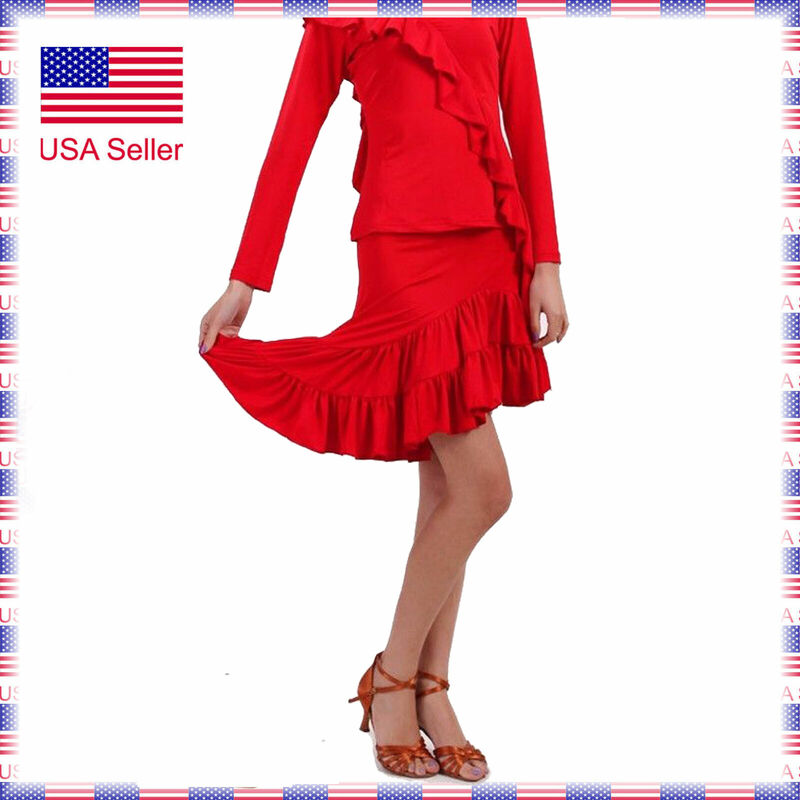 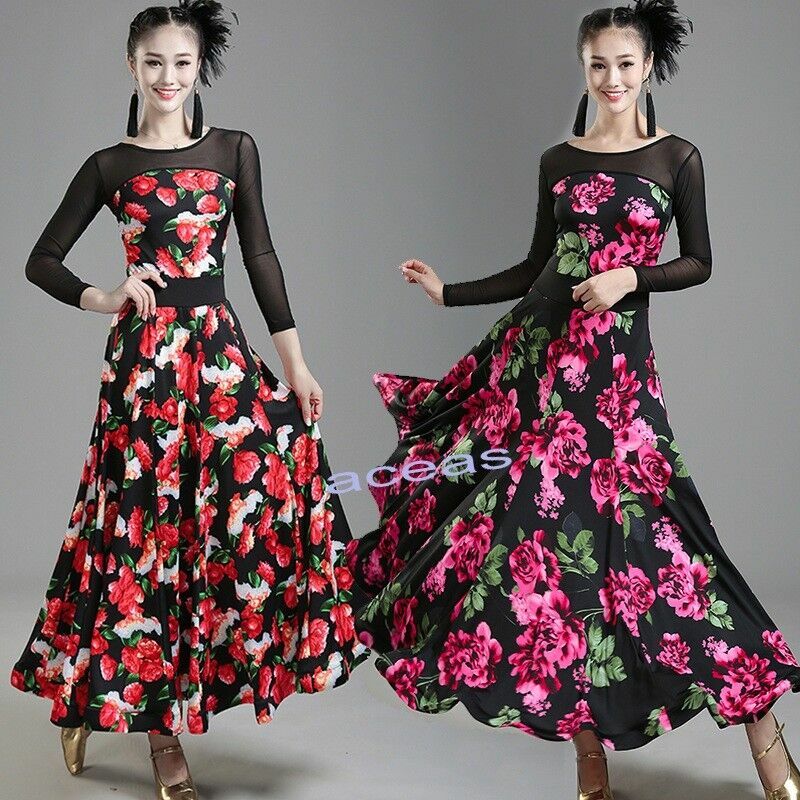 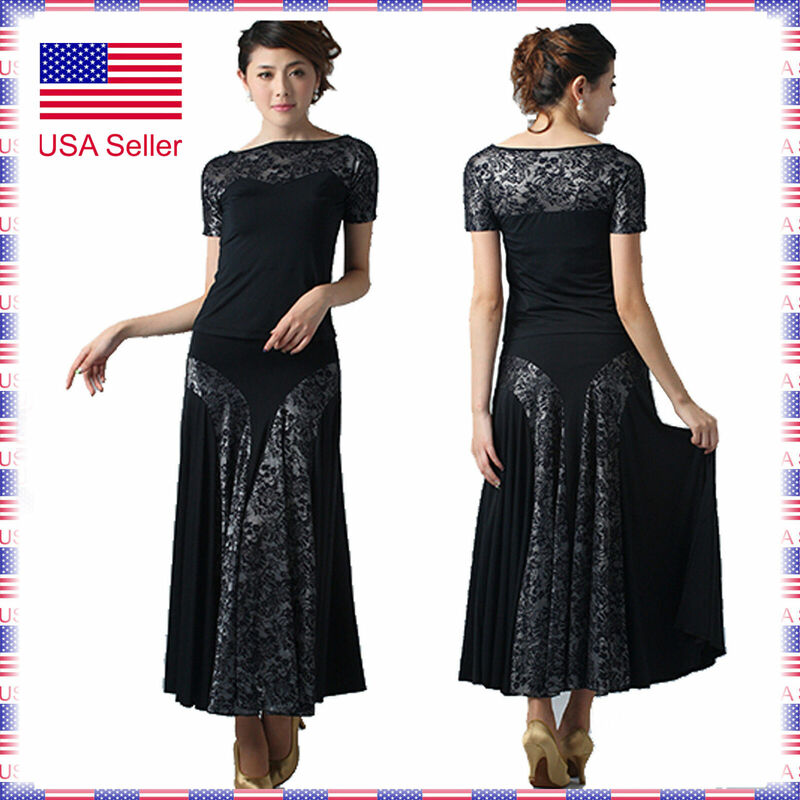 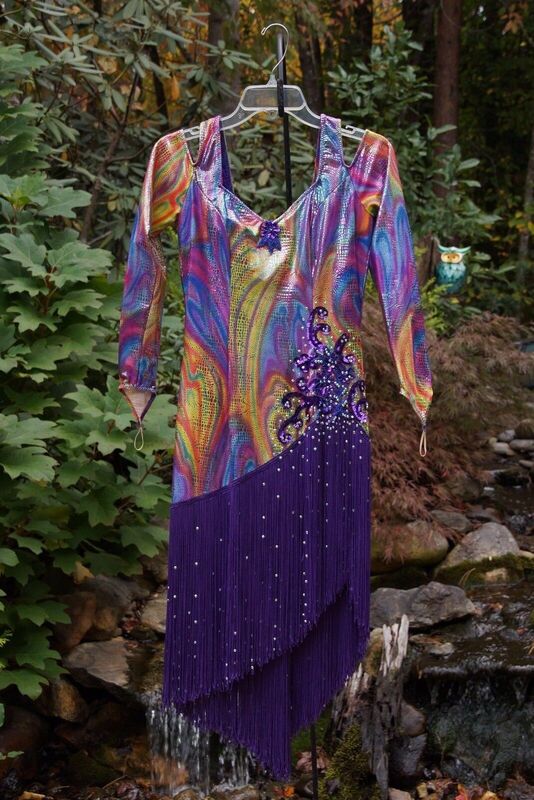 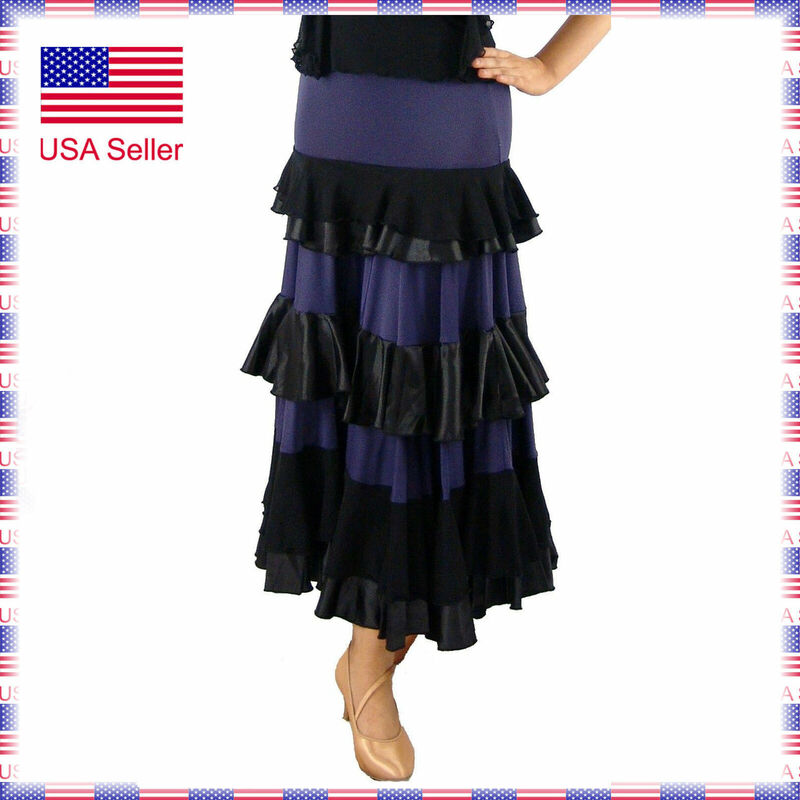 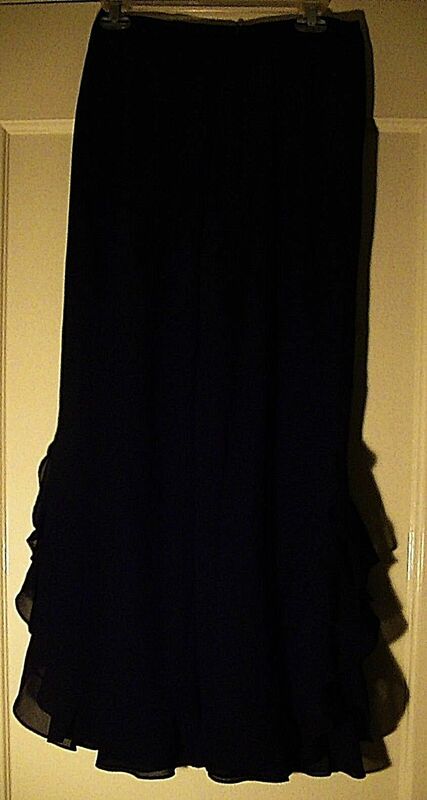 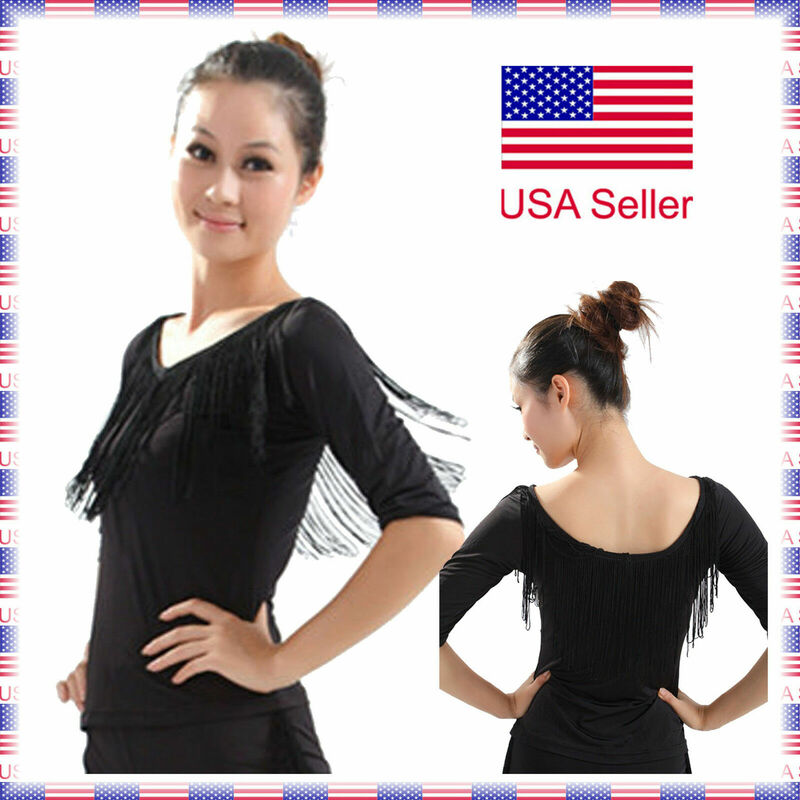 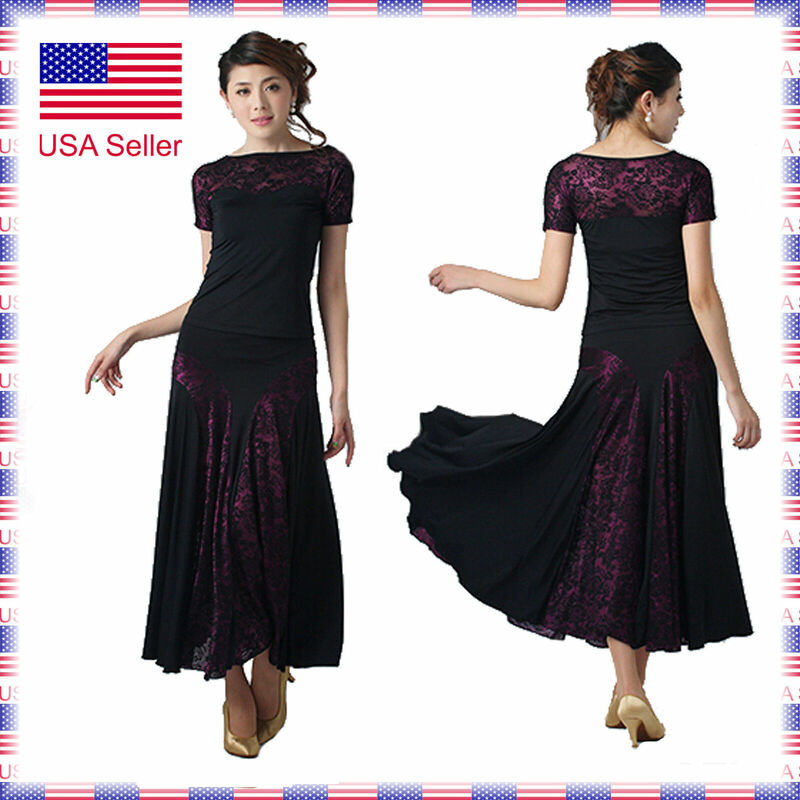 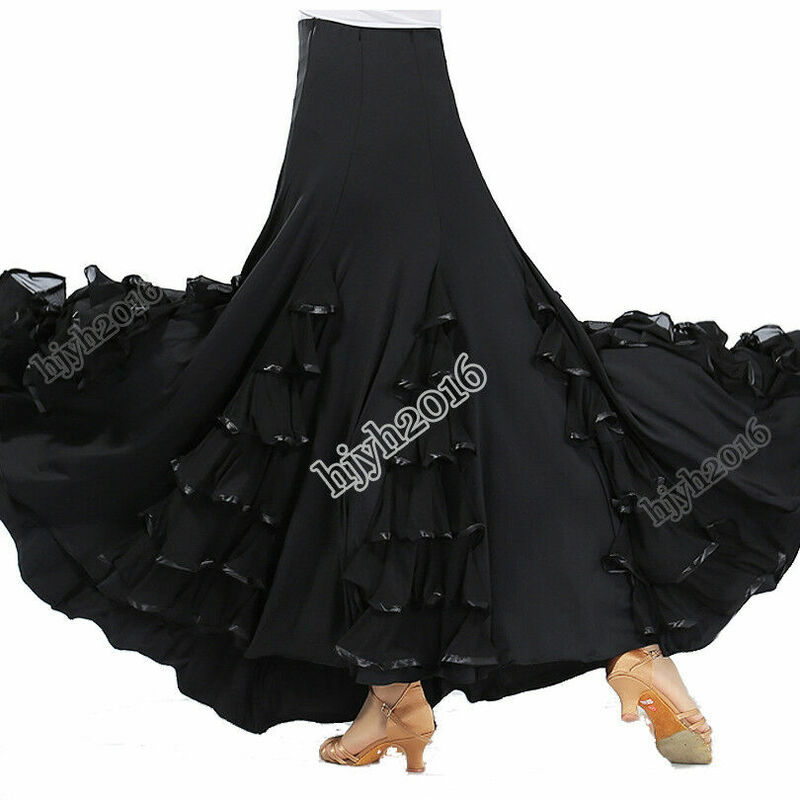 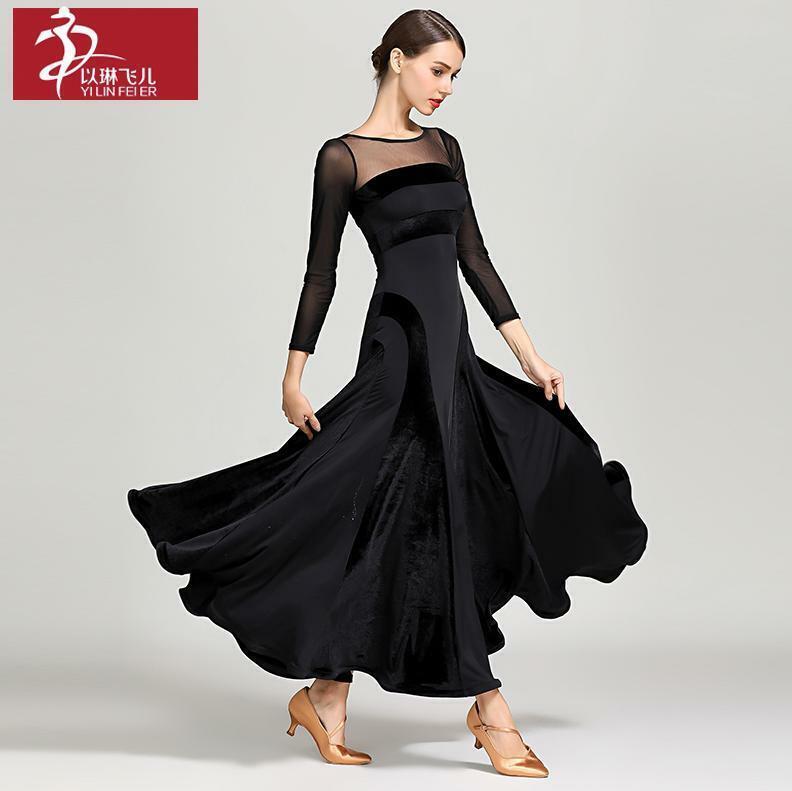 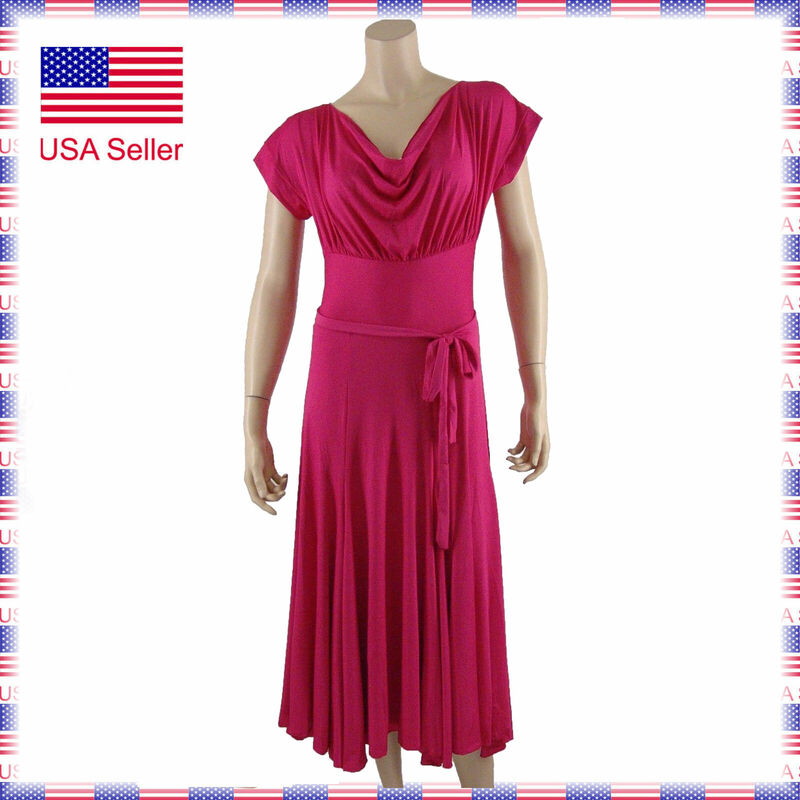 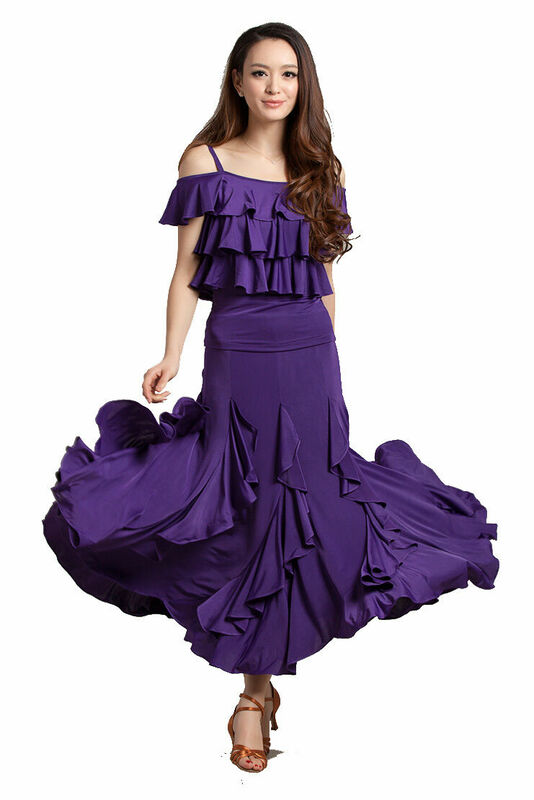 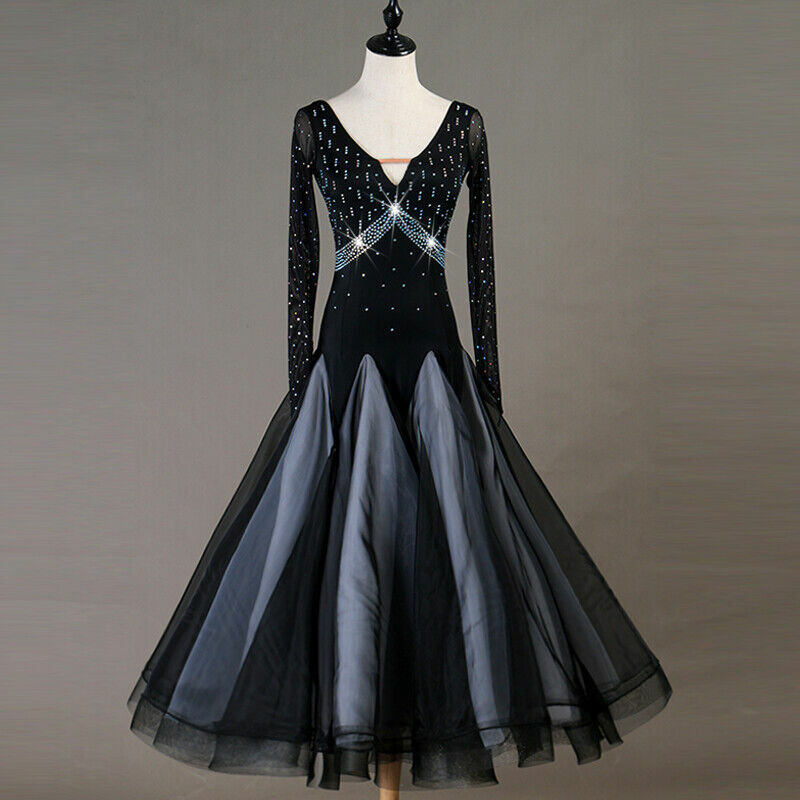 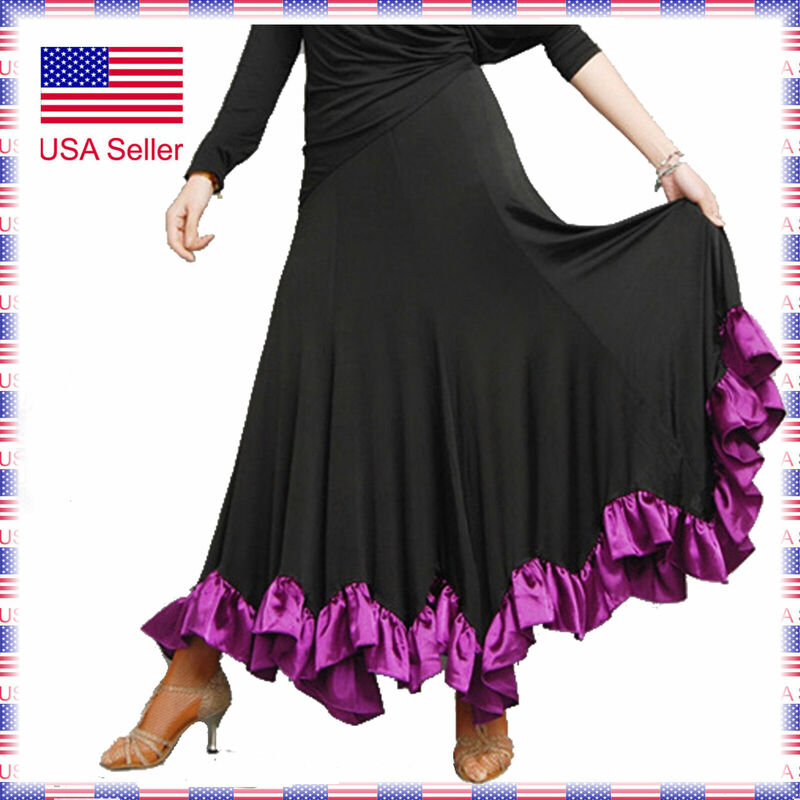 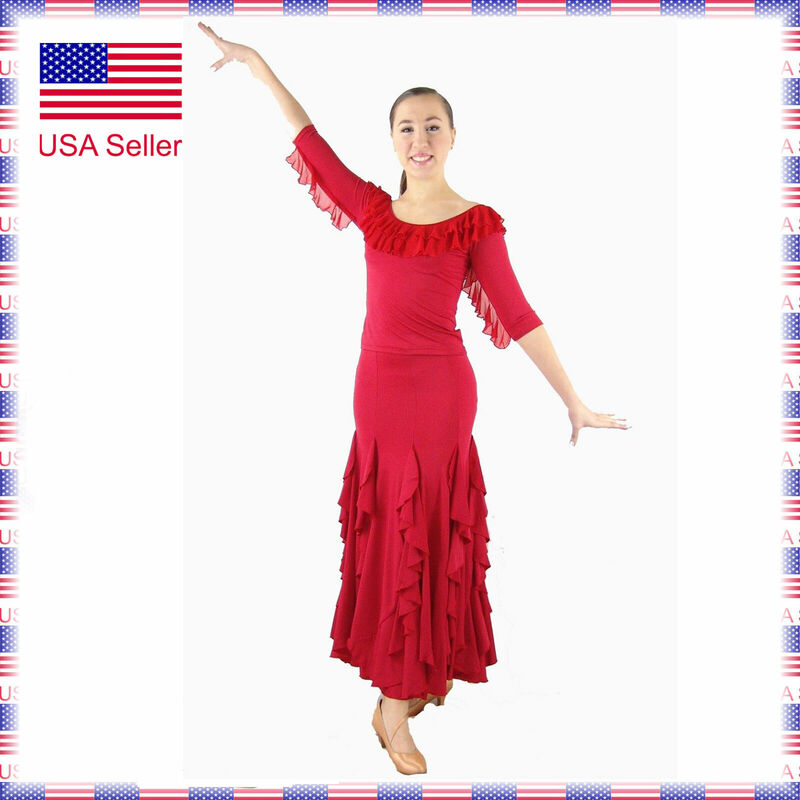 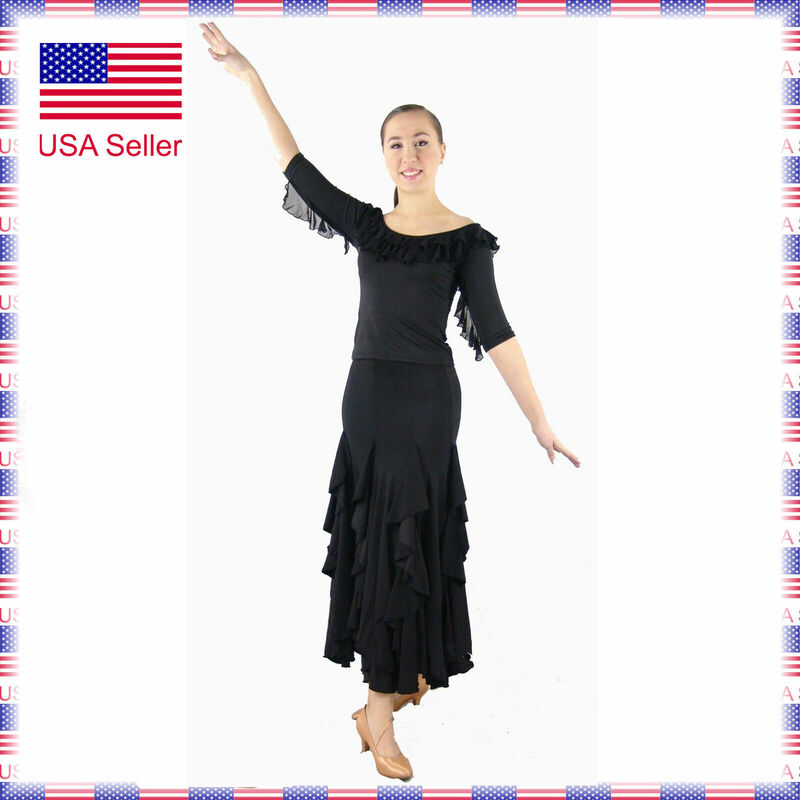 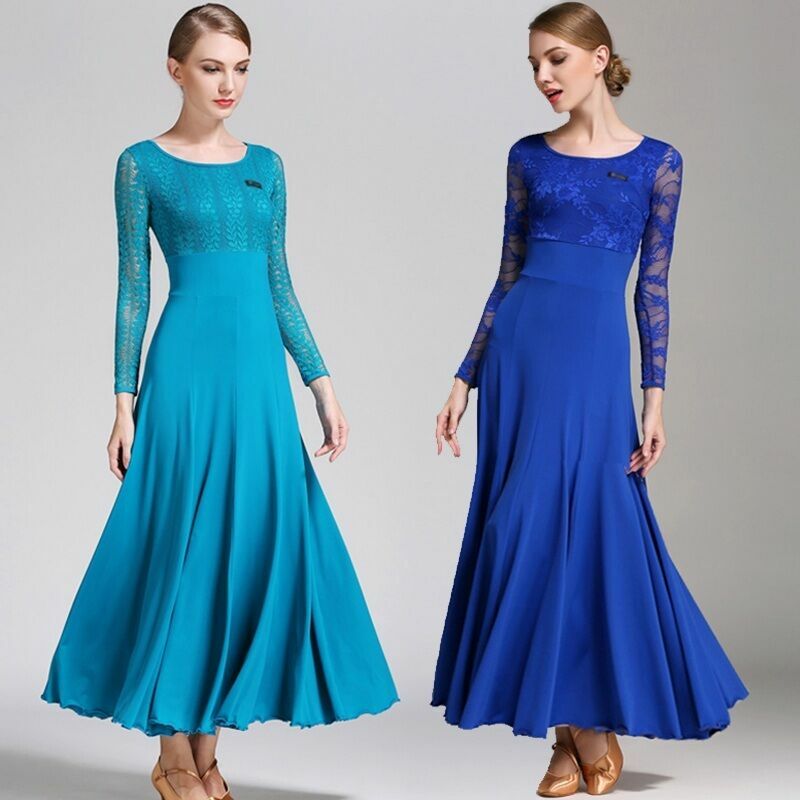 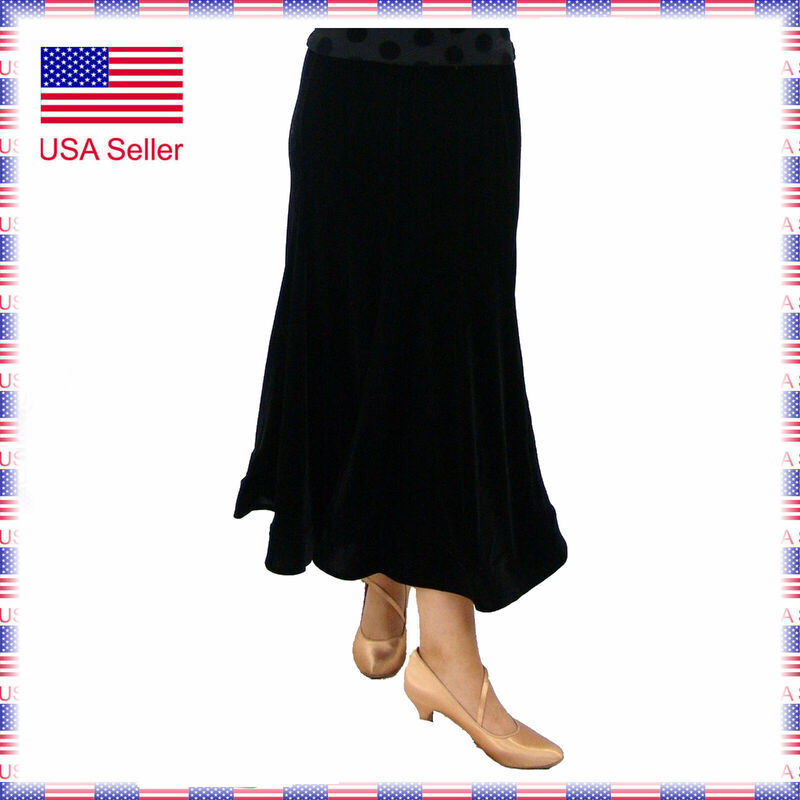 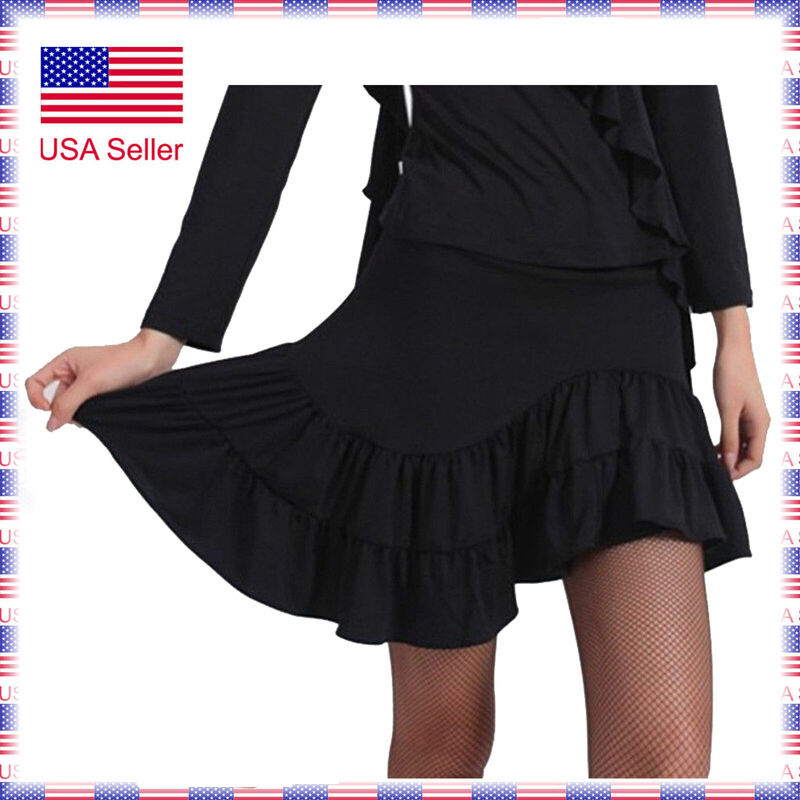 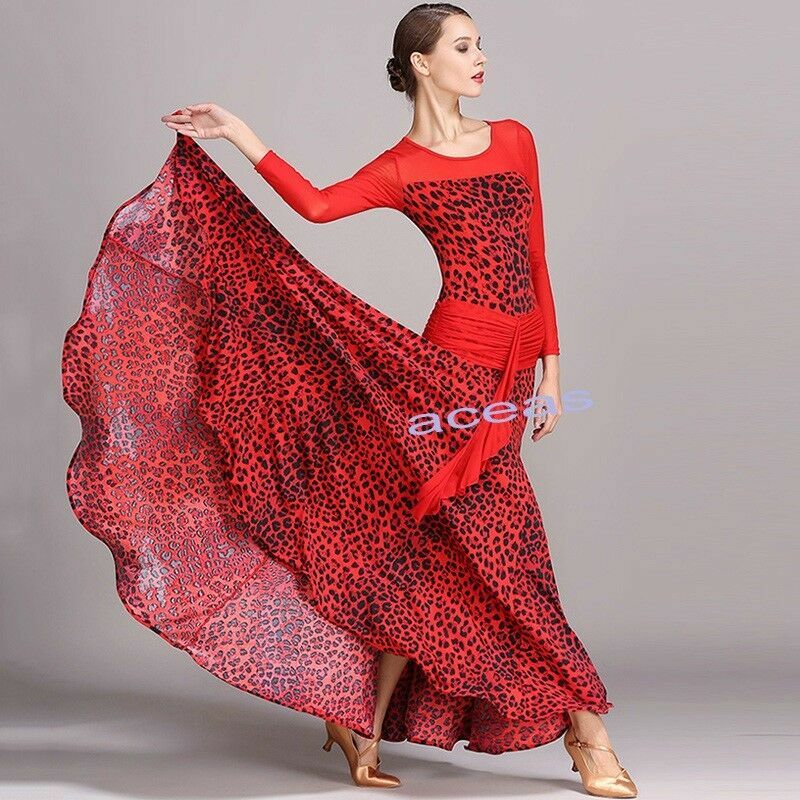 Women’s Standard Ballroom or American Smooth, Waltz, Tango competition dress. 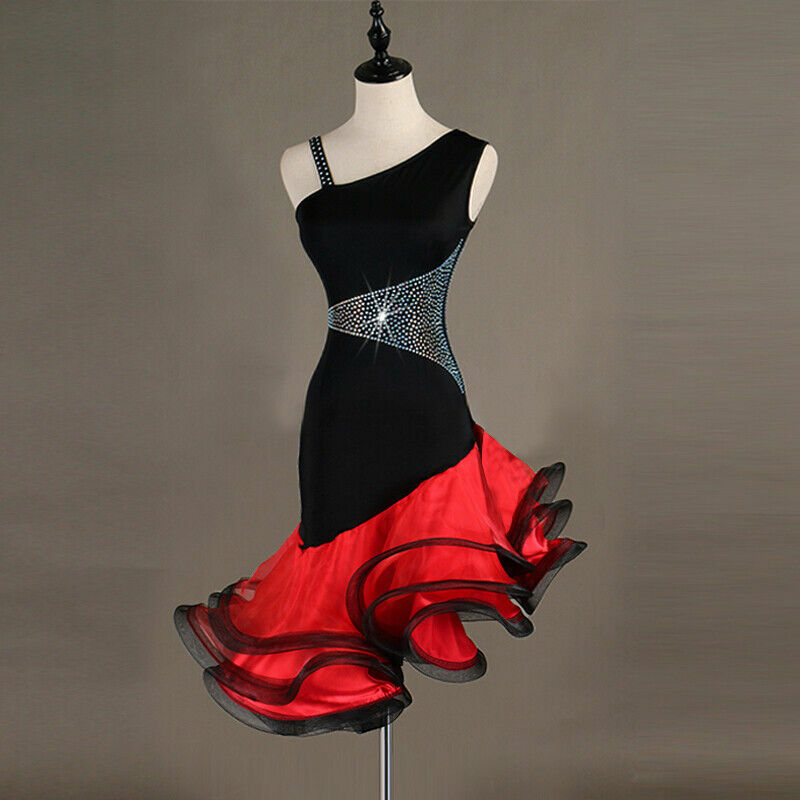 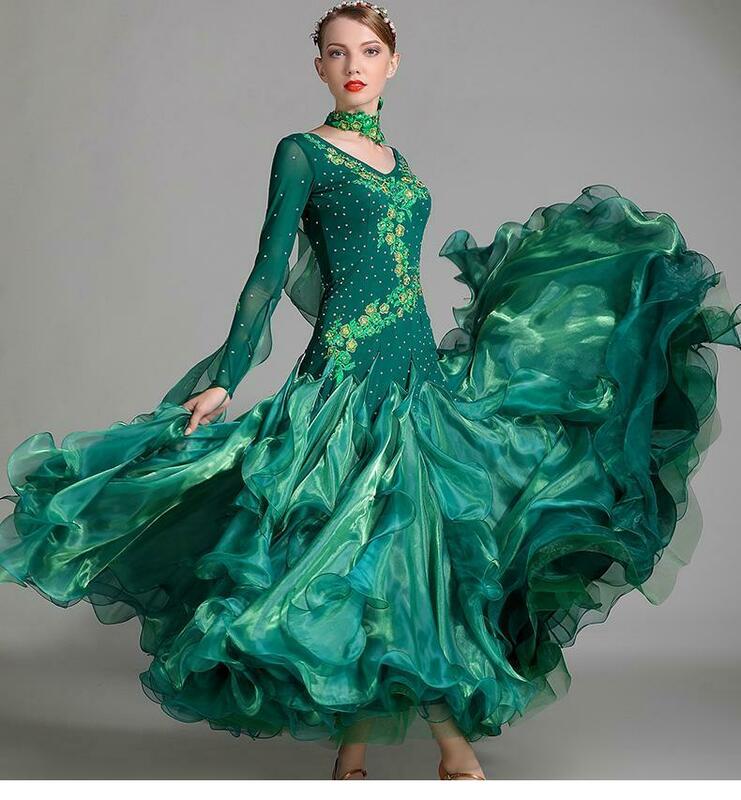 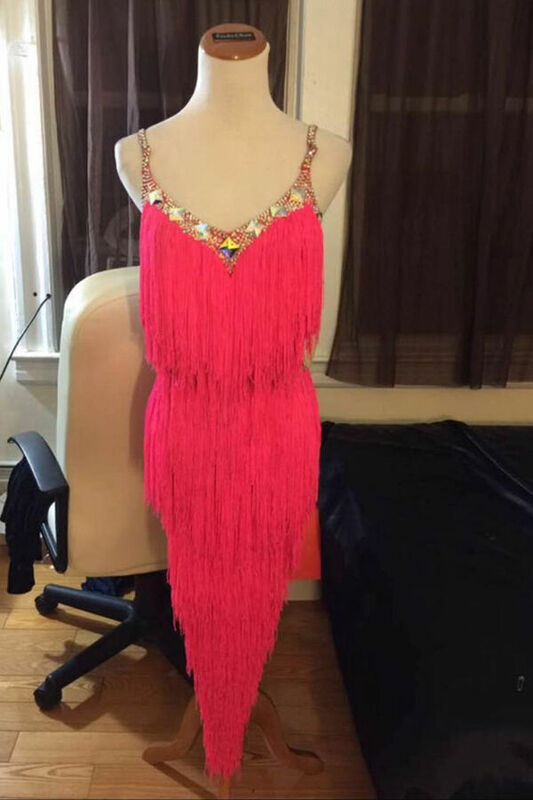 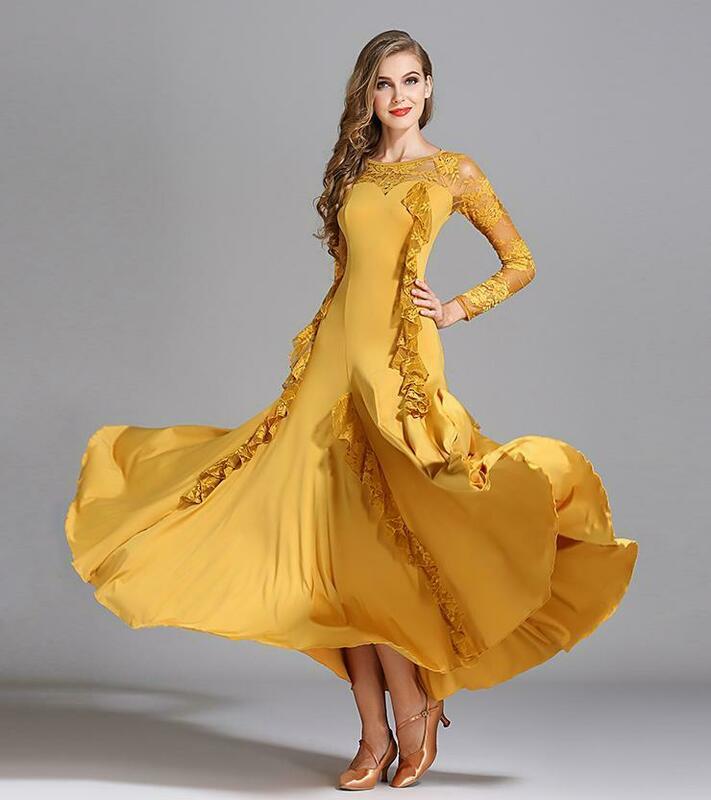 Beautiful Ballroom Dance Waltz Tango Foxtrot Competition Dress!! 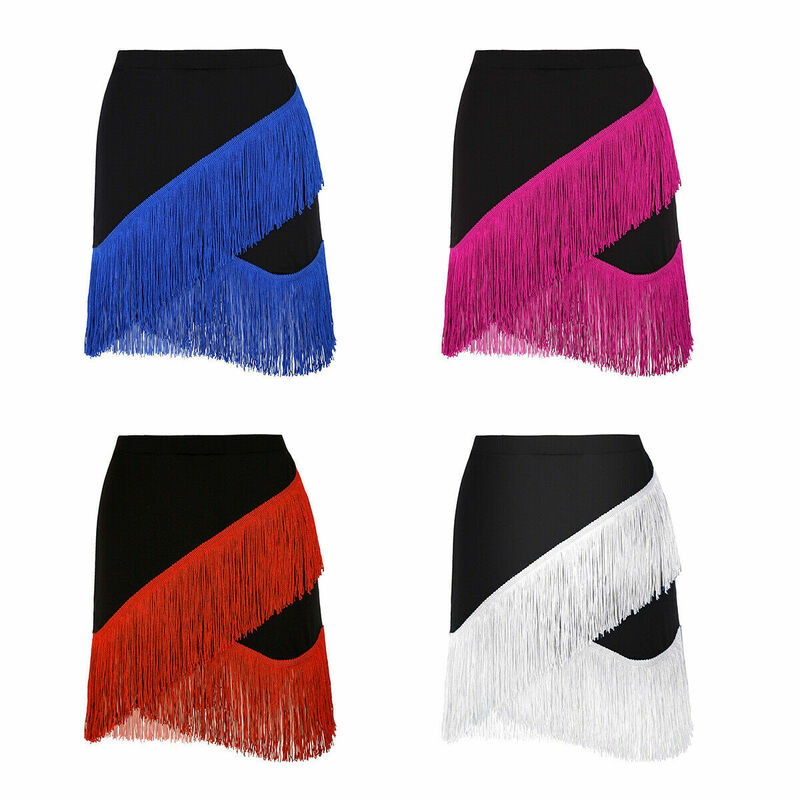 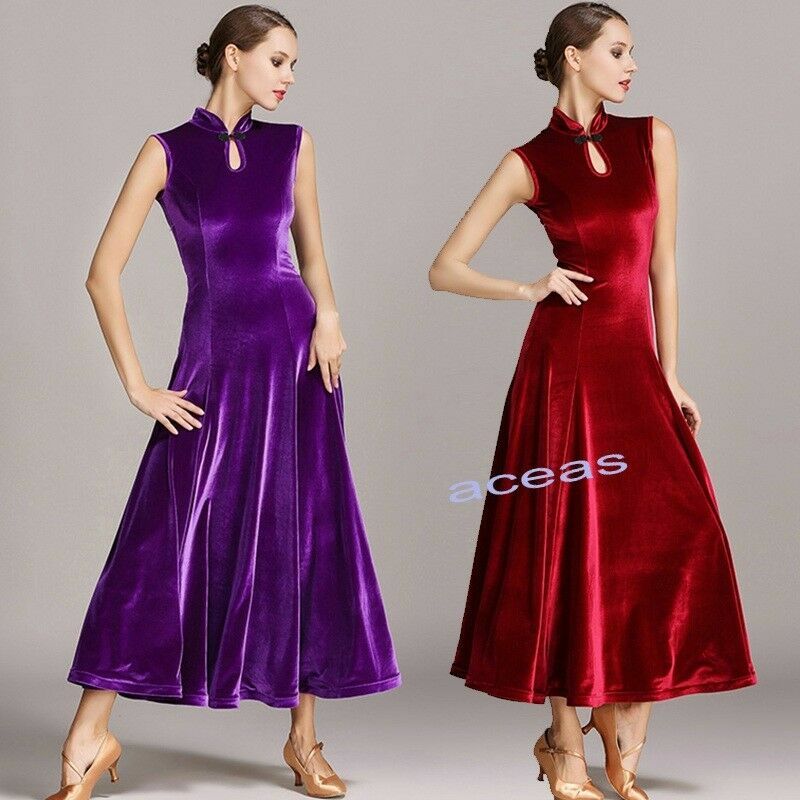 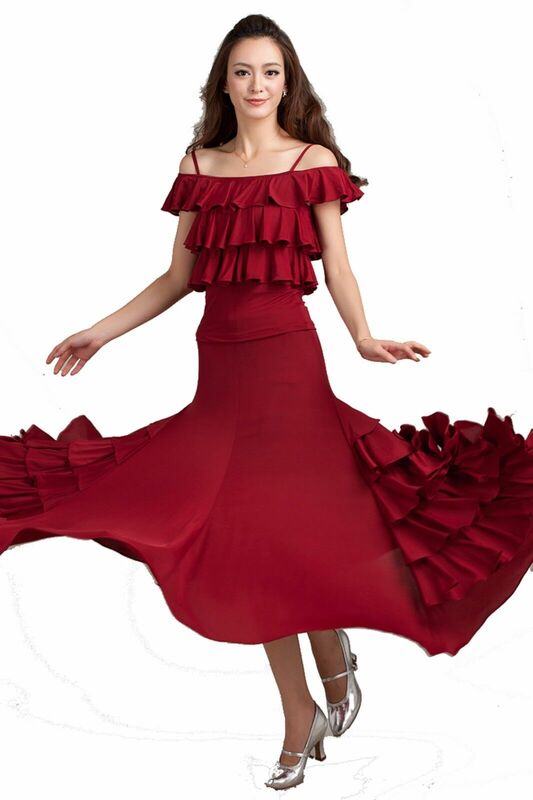 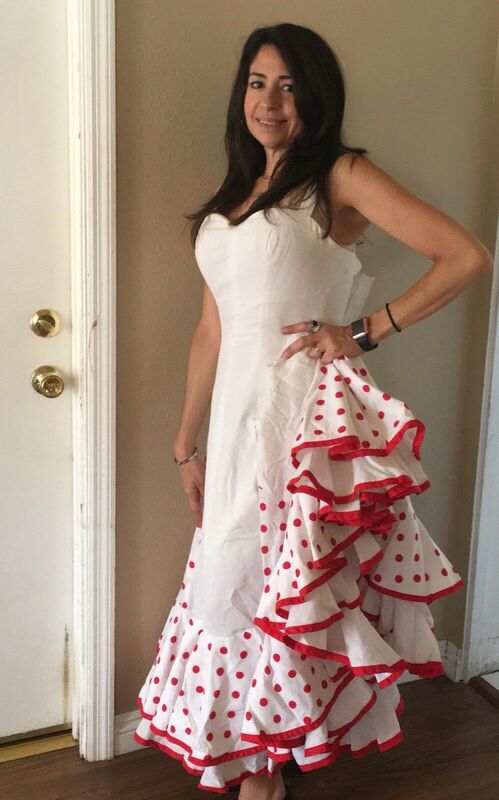 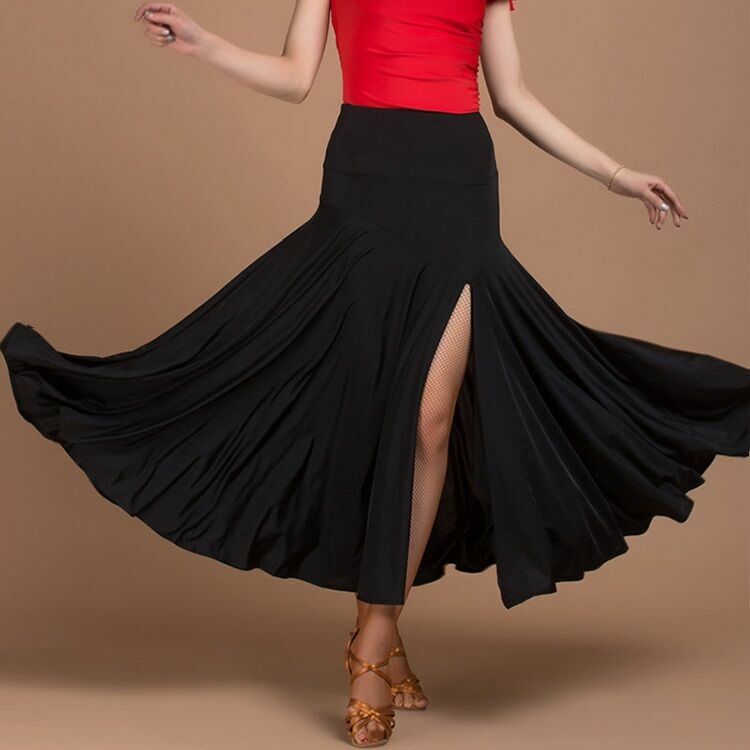 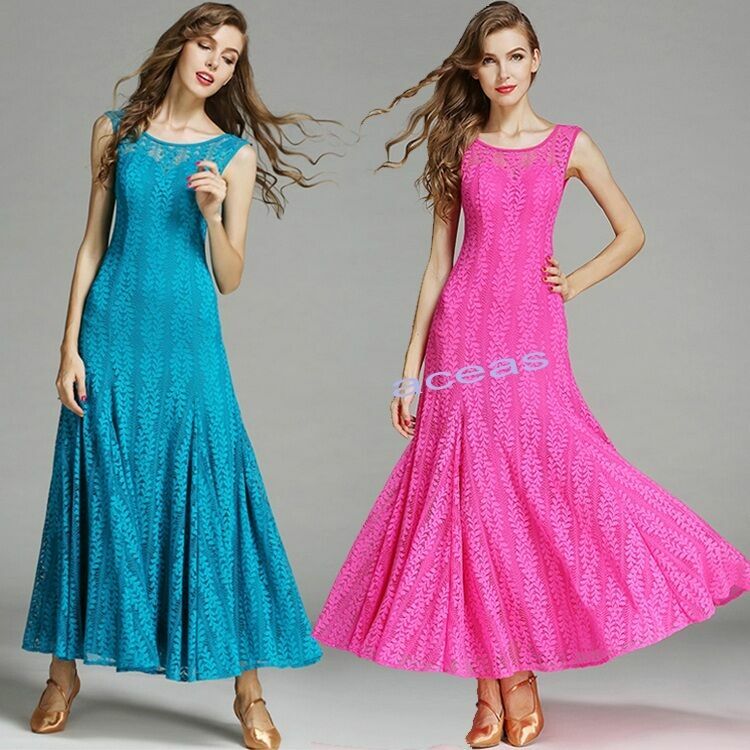 Copyright © 2019 Dress Honey, All rights reserved.